Supports the lungs and sinuses. Lung Support TCM acts as a tonic to moisten and nourish the tissues of the respiratory tract, particularly the lungs. Bronchial Formula is designed to nourish the lungs and bronchi and to offer general protection to the respiratory tract. ALJ helps to soothe tissues. It supports healthy lung function, especially during seasonal changes. 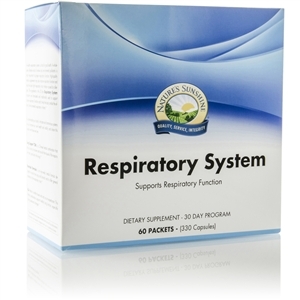 Lung Support TCM, Bronchial Formula and ALJ. Take the contents of one AM packet with breakfast; take the contents of one PM packet with your evening meal. Follow this pattern for 30 days.